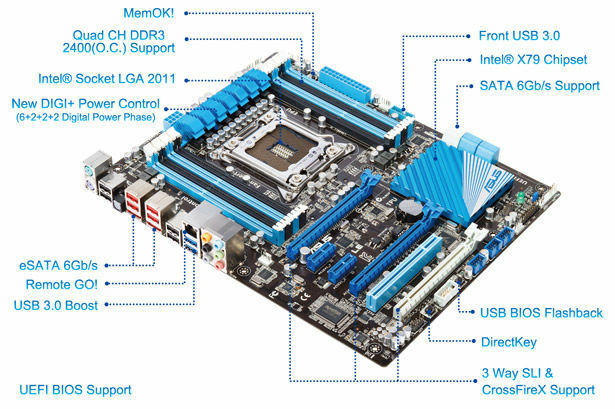 Note *1: This motherboard is ready to support PCIe 3.0 SPEC. 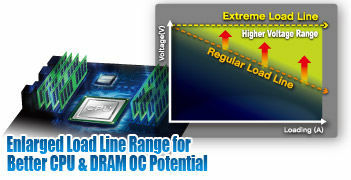 Functions will be available when using PCIe 3.0-compliant devices. 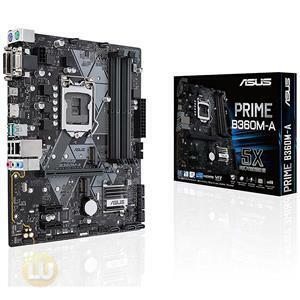 Please refer to www.asus.com for updated details. The world’s first Dual Intelligent Processors from ASUS pioneered twin onboard chips - TPU (TurboV Processing Unit) and EPU (Energy Processing Unit). 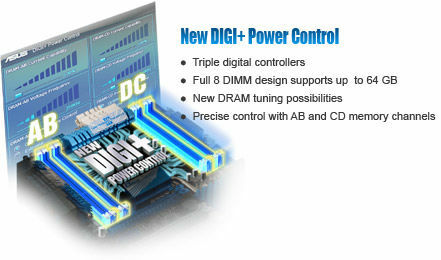 Third generation Dual Intelligent Processors with New DIGI+ Power Control include three digital voltage controllers, allowing ultra-precise DRAM tuning in addition to ultra-precise CPU voltage control. 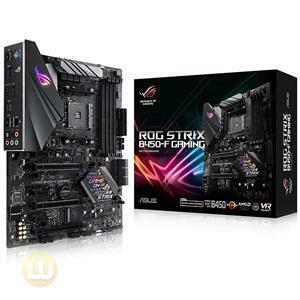 This evolution of innovative and industry-leading ASUS technology provides super-accurate voltage tuning for better efficiency, stability and performance. Remote GO! links PCs, tablets, smartphones and TVs wirelessly together through an existing LAN cable and router setup. It allows users to stream multimedia content from PC to DLNA devices, access their computer anywhere using their mobile device at home, while also allowing easy file transfers between your computer and mobile device. It provides seamless environment for a futuristic connected lifestyle with three useful functions: DLNA Media Hub, Remote Desktop and File Transfer. DLNA Media Hub: Enjoy HD video, music and photos stored in the PC streaming to your DLNA devices via Wi-Fi connectivity. You can even control the PC to play multimedia on a TV with a tablet. It’s the perfect match for creating your own home theater! Remote Desktop: Operate and control your PC in real-time from a smartphone or tablet for complete comfort. This function brings notebook-like convenience, by creating a virtual remote desktop, offering portable access to your data in desktop with a smartphone or tablet. File Transfer: Send and share files between your PC and smart devices* with only a right click on the mouse. Set up Your Home PC with Remote GO! 4.Setup complete - get three useful free apps with ASUS Remote GO! A truly revolutionary hardware-based update solution. 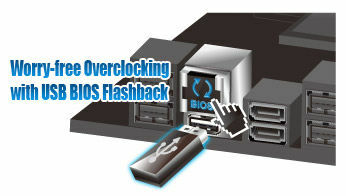 USB BIOS Flashback offers the most convenient way ever to update the BIOS! 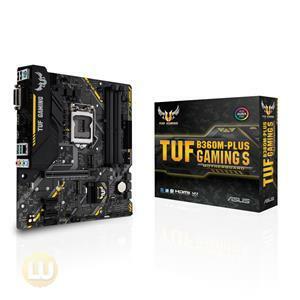 It allows users to update new UEFI BIOS versions even without hardware such as a CPU or DRAM installed into the motherboard. 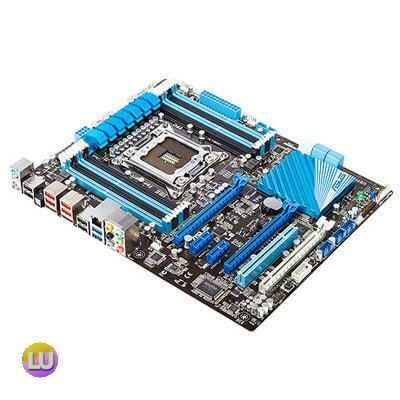 Just plug in a USB flash drive containing the BIOS file, and press the BIOS Flashback button for 3 seconds with the power supply connected. 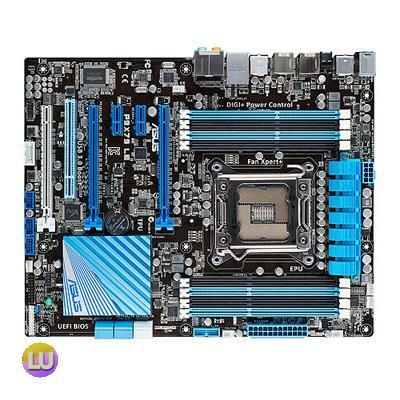 The UEFI BIOS will then automatically update without requiring further interaction. With its new, complementary Windows application, users can regularly check for UEFI BIOS updates and download the latest BIOS automatically. Hassle-free updating for the ultimate convenience! * The image beside is for reference. 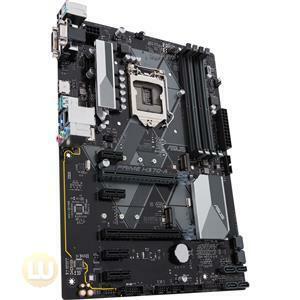 Please see the BIOS Flashback button on the motherboard for actual appearance. 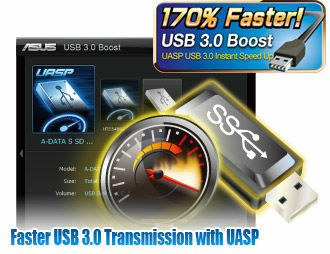 New ASUS USB 3.0 Boost technology supports UASP (USB Attached SCSI Protocol), the latest USB 3.0 standard. With USB 3.0 Boost technology, a USB device's transmission speed is significantly increased up to 170%, adding to an already impressive fast USB 3.0 transfer speed. ASUS software automatically accelerates data speeds for compatible USB 3.0 peripherals without the need for any user interaction. 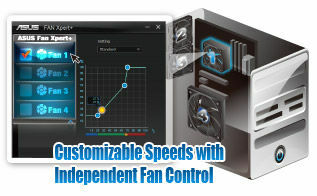 Designed for users requiring frequent BIOS access, you can easily enter the BIOS automatically when the PC is on standby power with a press of a button. It saves you time during boot-up from having to repeatedly press the DEL key. Convenience and ease at its best! 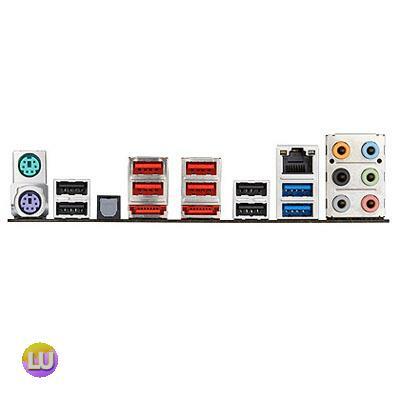 accessibility for both the front and rear panel - 4 USB 3.0 ports in total. Experience the latest plug & play connectivity at speeds up to 10 times faster than USB 2.0. The P9X79 LE affords greater convenience to high speed connectivity. 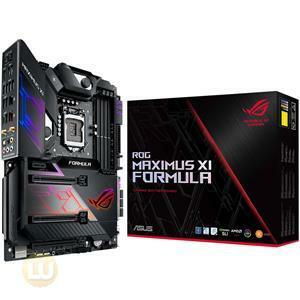 Both SLI and CrossfireX architectures work flawlessly on new ASUS X79 boards, with PCI Express slots designed to accommodate the power of up to three current graphics cards. 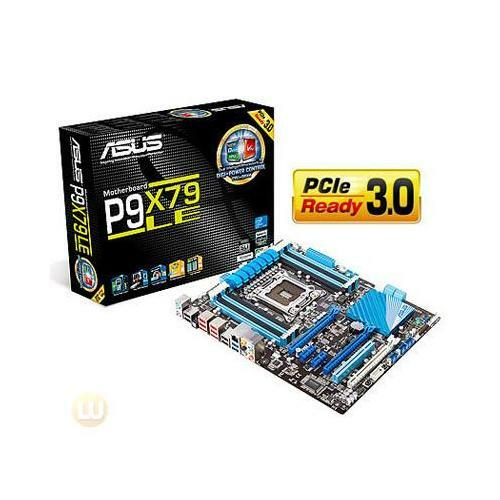 Whether for professional graphics work, heavy duty multimedia or dedicated gaming, more than ample graphics power can be applied whenever needed. Uses 100% Japan-made Solid Capacitor. Quickly ensures memory boot compatibility.